One of the biggest news stories in the PC technology world this year has been AMD’s launch of its Ryzen processor line. This is because Ryzen not only manages to compete with Intel’s i5s and i7s when it comes to performance, but also comes with a more affordable price tag to boot. This is something that PC gamers no doubt appreciate, as buying an Intel-based PC for gaming has always been the pricier option over the years. And no doubt the launch of Ryzen has helped put AMD in the spotlight again, as the company headed by Lisa Su has began to claw back some of the market share it has lost to technology giant Intel since 2006, managing to outsell Intel this August as was reported by one high-profile retailer. However, Intel is not resting on its laurels and has already revealed its 8th gen processor line-up for laptops, which aside from featuring more cores also appear to offer a significant performance boost. This is expected to be carried over into the 8th gen desktop CPUs, which will be hitting shelves pretty soon too. 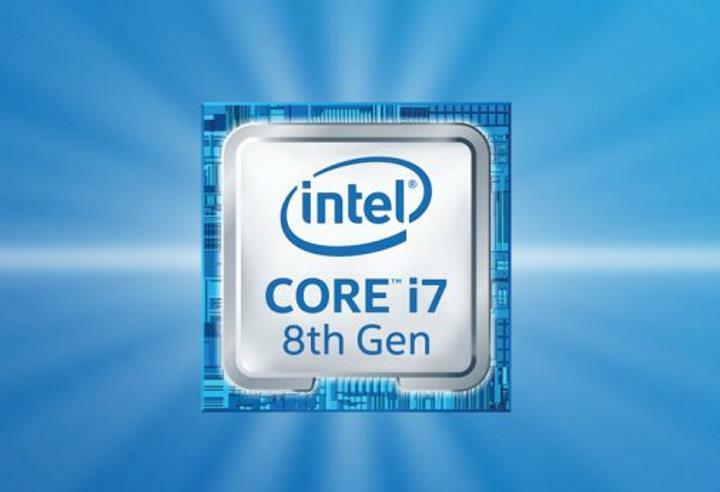 According to wccftech, Intel’s 8th gen processors are already available for pre-order at some retailers online, while the US company has also strongly hinted that 8th gen for desktops would ship in October during a Facebook livestream. Like their laptop counterparts, Intel desktop processors will have more cores than the previous gen, while also offering significantly more performance for the money. Will Intel’s new 8th gen processors live up to the hype? Actually, leaked benchmarks which emerged this summer show that the new 8th gen desktop CPUs could surely give AMD’s Ryzen a run for its money, and could end up being the preferred choice for those planning to build or buy a gaming rig this year. For instance, the new i3s include the Core i3-8350K, which boasts four cores unlike previous i3 models and runs at 4 GHz by default. A recent benchmark revealed this offers single threaded performance superior to that of a Core i7-7700K, which is no mean feat. This means the i3-8350K will likely be a more compelling option than AMD’s Ryzen 3 and also the entry-level Ryzen 5 1400 processor for many people, especially taking into account that the i3-8350K is expected to retail for less than $200 US dollars. Intel’s 8th gen desktop line-up also includes the Core i5-8400, the first i5 processor to boast a six-core design. Early benchmarks also suggest this will offer significant computing performance, as this CPU was able to outperform the likes of the Core i5-7600K in the SiSoftware Sandra benchmark. This means the i5-8400 could be a strong alternative to AMD’s Ryzen 5 1600, especially taking into account that Intel still has the lead over the AMD chip when it comes to single core performance. The launch of Intel’s 8th gen processor line could make this a year to remember for PC gaming fans then, as aside from AMD’s competitively priced Ryzen processors there will now be plenty more options in the market with which to upgrade their gaming rigs. Also, stay tuned for more news about Intel’s upcoming 8th gen CPUs on this website as the October launch date draws closer.